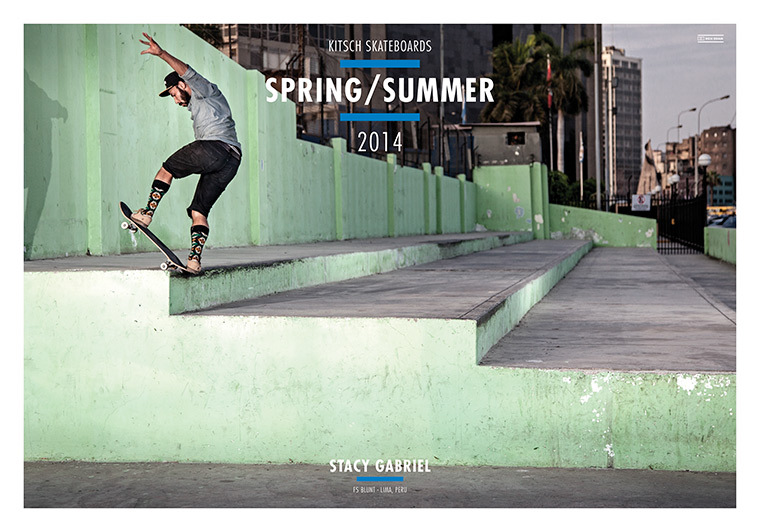 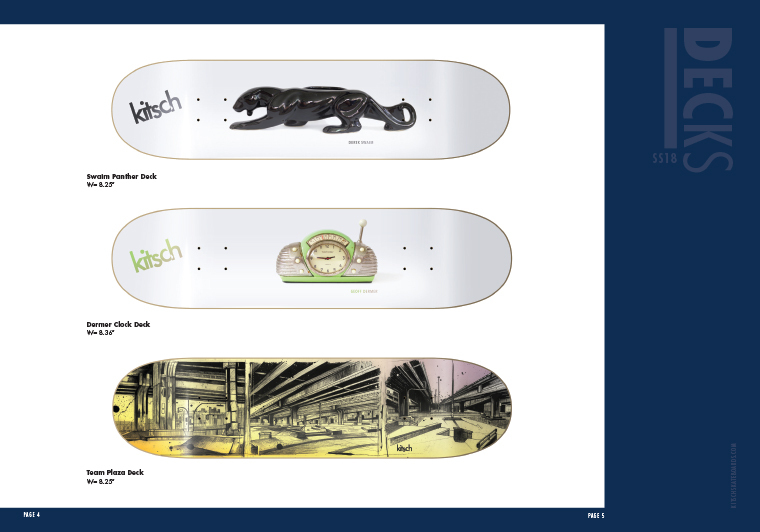 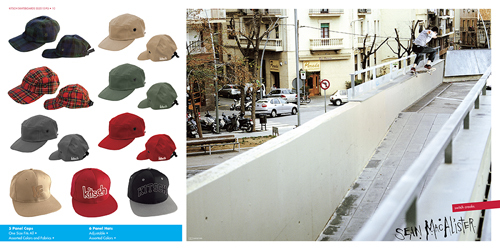 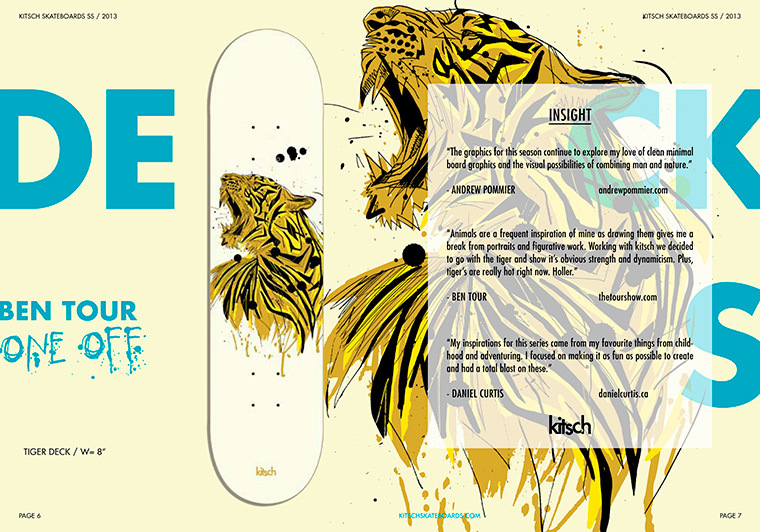 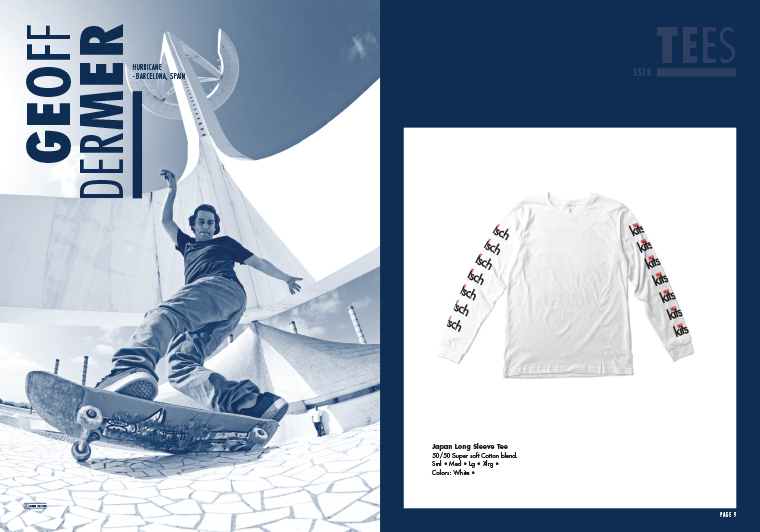 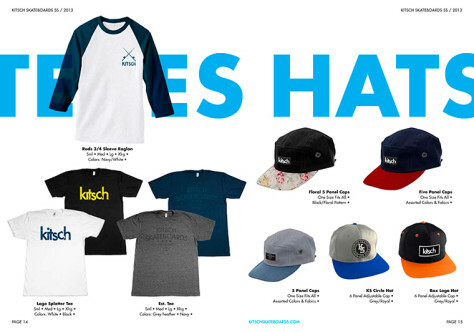 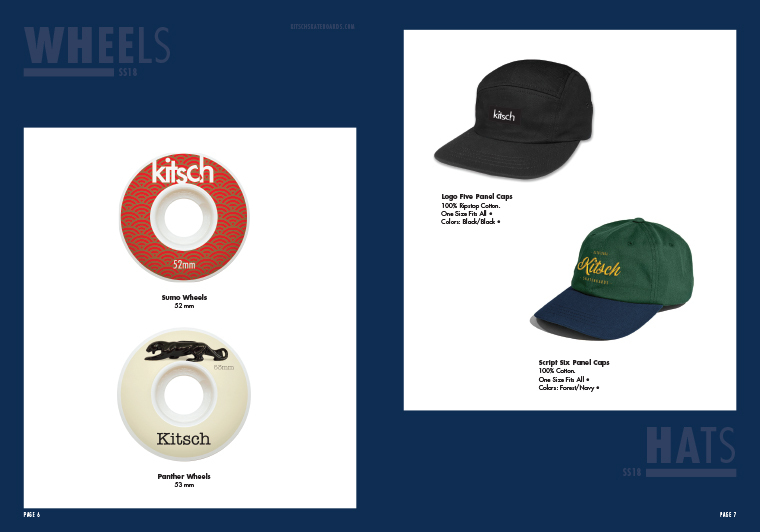 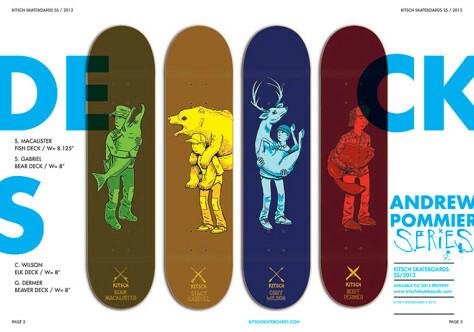 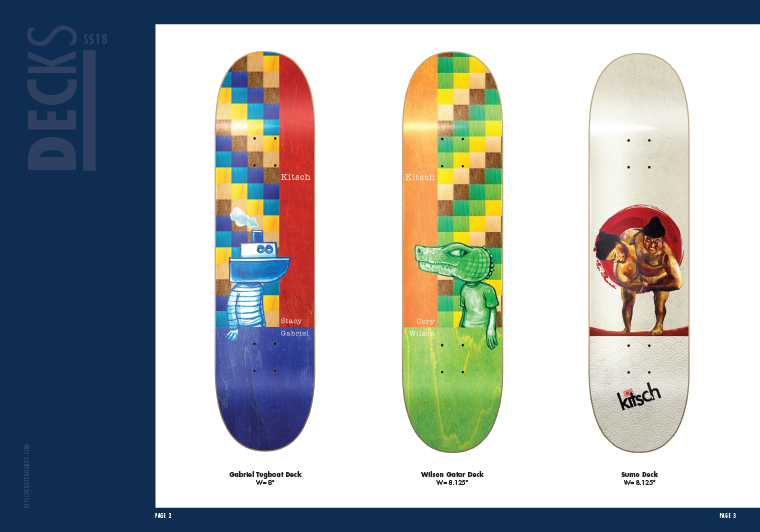 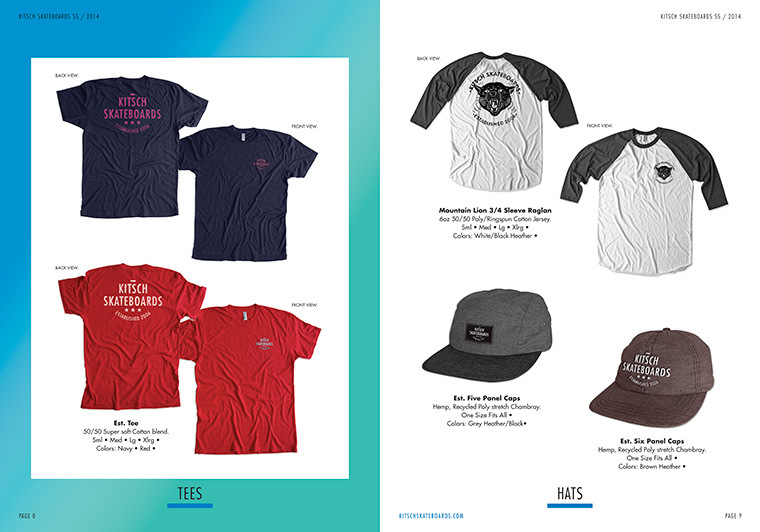 2012 Spring / Summer Catalog is up , product will be shipping to stores over the next few weeks. 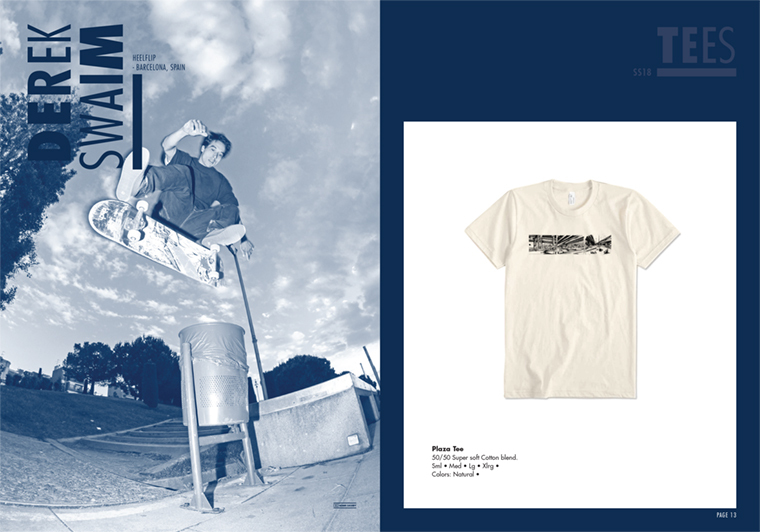 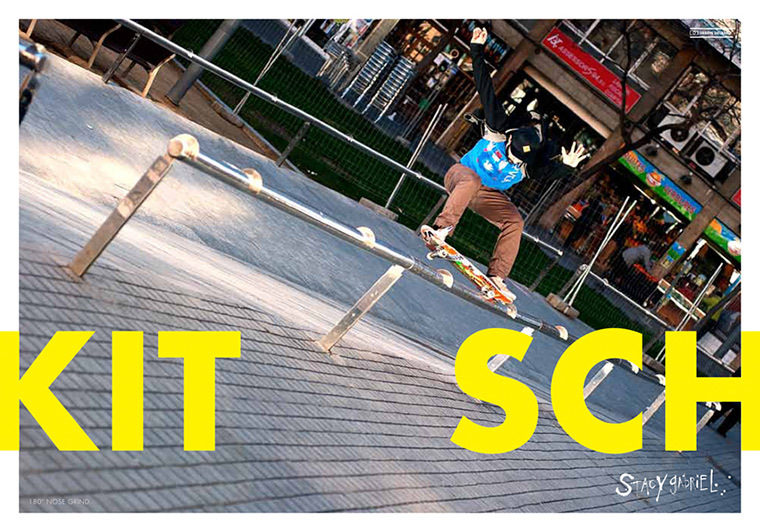 Spring 2011, Graphics by Daniel Curtis and Ben Tour . 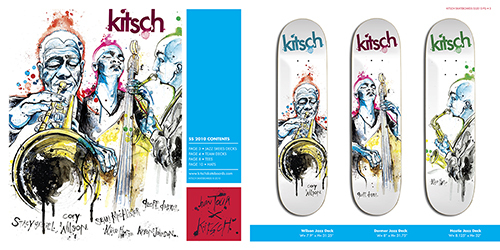 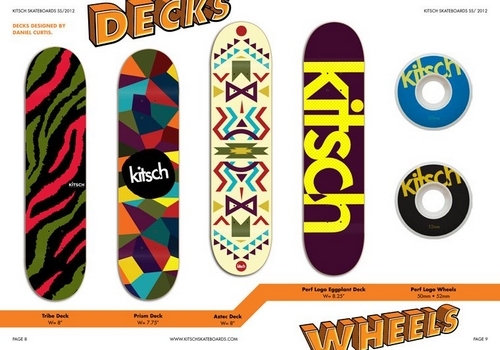 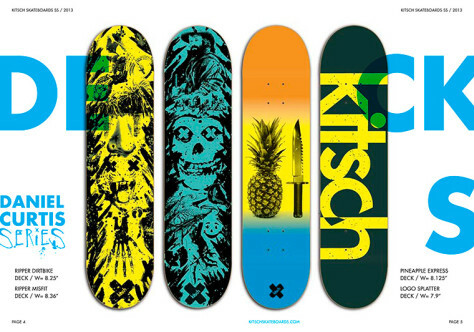 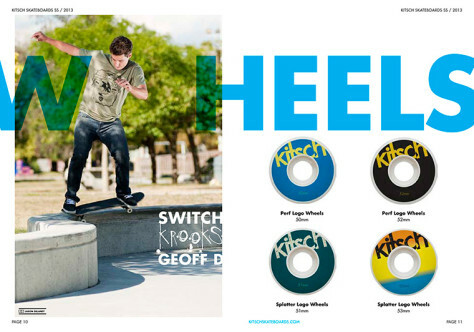 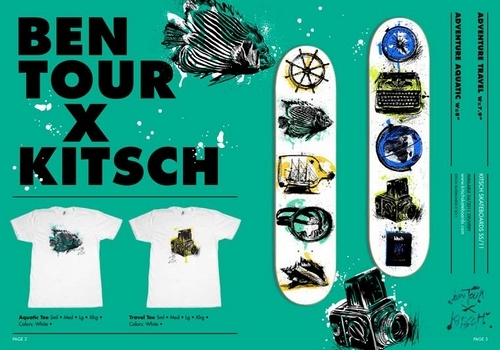 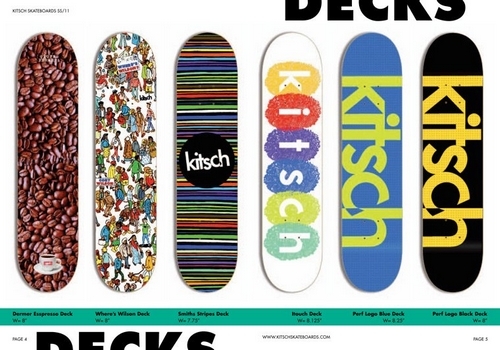 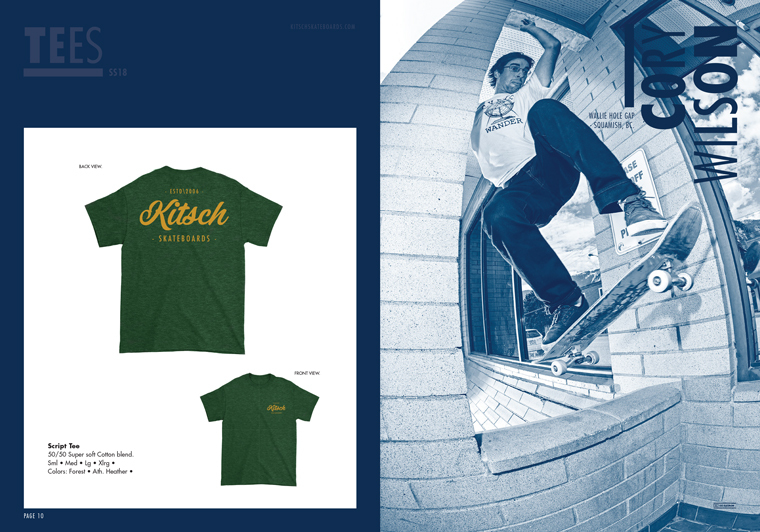 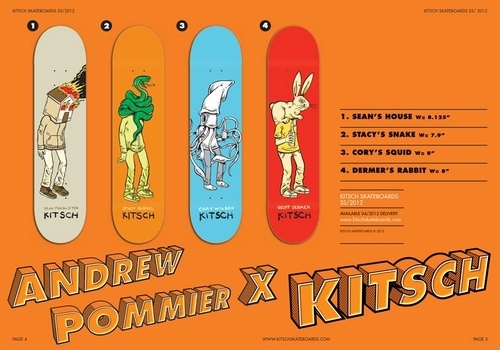 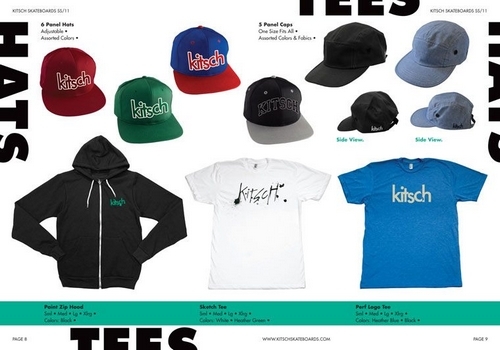 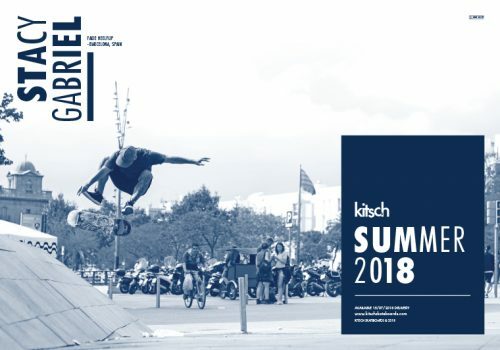 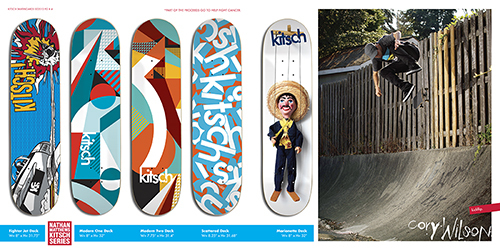 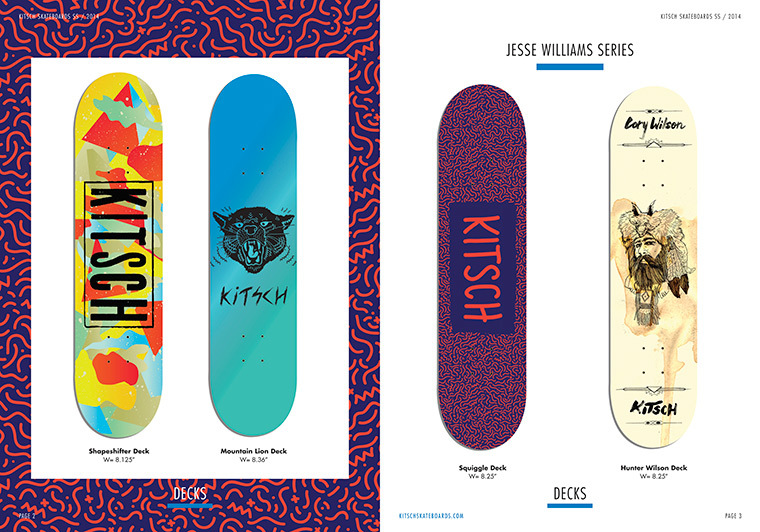 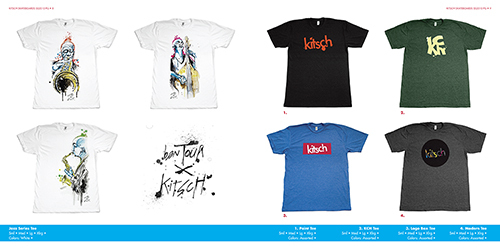 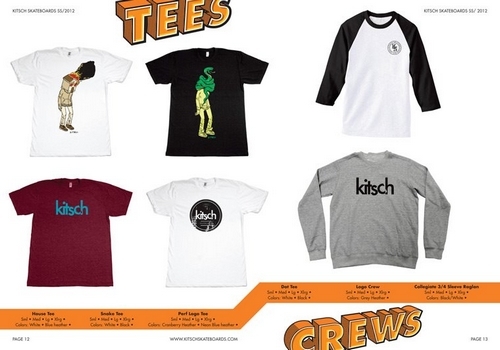 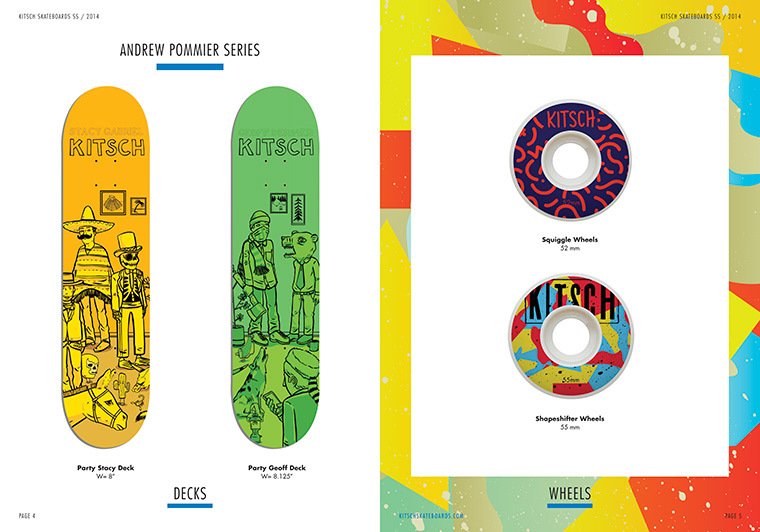 Kitsch Spring/Summer 2010 featuring pics of Cory, Geoff , Sean and Stacy – Click here to see a larger version of the full Catalog.